Loaded with features. This hard to find Beavertail Micro is the best available in the micro skiff category. The wide 60-inch beam and 16'8" length overall offers abundant room to fish. Runs skinny in 5 inches of water! Maximum rated horsepower with the Suzuki 30hp four stroke. Side console helm. 10-gallon livewell. Police g and casting platforms. JL Audio amplifier linked to the stereo speakers. Dual LED underwater lights. Beautiful color on the hull gelcoat. Seat cushion with backrest for comfort when underway. Check out the photos and call today to make it yours! This 2008 Carolina Skiff 17 DLX is a one owner skiff with the upgraded Suzuki 70 four stroke. The 17 DLX normally has a 50. This seller wanted the optional upgrade It is sitting on an aluminum Magic Tilt trailer single axle that has been flushed with fresh water This Carolina skiff comes with life jackets and equipment everything goes with it Behind the center console is the cooler with a cushion and backrest. Rigged up for fishing with removable rod holders on grab rails. If you're in the market for a good skiff check this one out! The boat is a 2015 CAROLINA SKIFF 198 DLX TUNNEL. 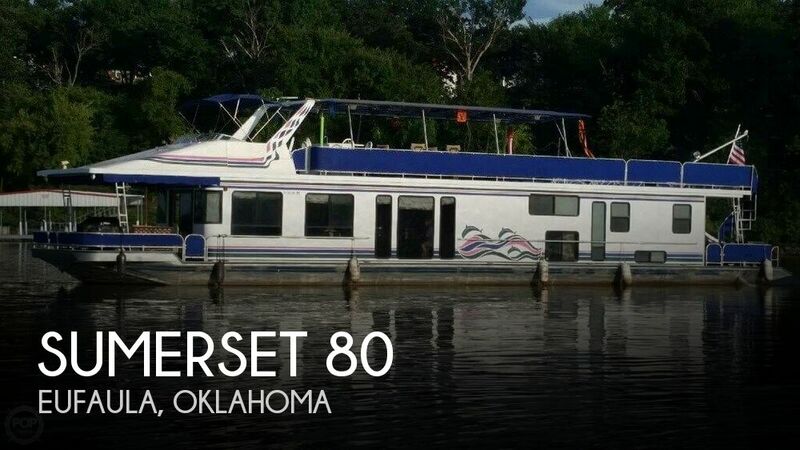 It is well maintained and ready to go fishing or just cruising the lake or bay. It has a very shallow draft to allow you to reach those places that other boats just cannot go, so it is great for fishing. Engine is a very dependable 2017 115 HP Suzuki 4-stroke, It will get you there and get you back home. It all sits on an easy to pull Aluminum EZ Loader trailer. It has low hours, only 45 hours on the boat and motor. It's water ready and waiting on you!!!!! This 2001 Jersey Skiff race boat is located in Stuart, FL. Jersey Girl is a classic Jersey Skiff race boat in excellent condition, always kept on a trailer and kept in a garage out of the weather. The boat can carry up to 5 people but usually, it is just running with one or two crew. This boat is fast about 70 mph WOT and is piloted from the rear seat compartment. This race boat is bare bones, no need for chartplotters just your basic engine gauges. If you're looking for fun on the water, this Jersey Skiff has it and then some.